The 2018 Kawasaki Ninja 250 has not been confirmed officially by Kawasaki. 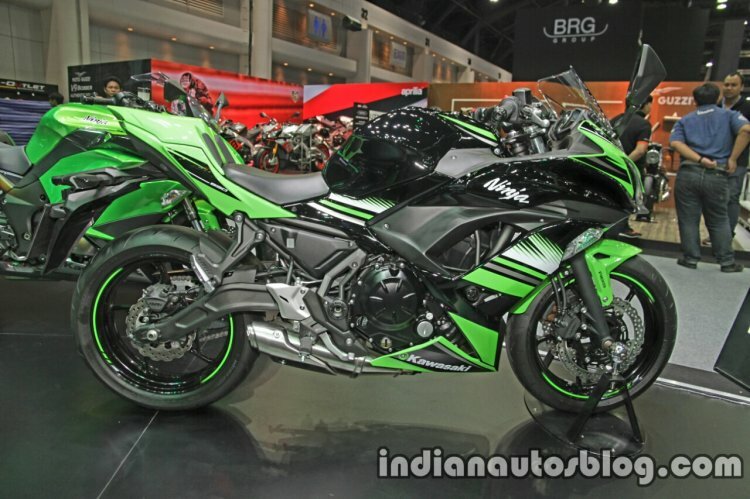 The Kawasaki Ninja 250 last received an update in 2013 which saw the single headlamp from the 2008 edition swapped for the dual headlamp setup which we now have in the Kawasaki Ninja 300 (retailed in India at present). The next generation Kawasaki Ninja 250, based on the information in the web, has been rendered by IAB’s digital artist Shoeb Kalania. The 2018 Kawasaki Ninja 250 is expected to gain several premium features like an upside down fork, slipper clutch and LED headlamps. The Kawasaki Ninja 250, as shown in the render, is expected to get upside down front fork which will not just add to the sporty image, but also give the motorcycle better handling. Additionally, a slipper clutch is expected to be a standard feature, and the headlamps are expected to use LEDs. However, these will increase the price of the motorcycle. The 2018 Kawasaki Ninja 250 is expected to follow the sharp and aggressive design language seen in the 2017 Kawasaki Ninja 650. Just like the middleweight, expect the updated Ninja 250 to have a considerably reduced kerb weight which will help achieve a better power to weight ratio. The powertrain is expected to get several mechanical updates to produce a higher output, helping the Kawasaki Ninja 250 take on the new segment leader, the Honda CBR250RR. The present generation 249 cc parallel twin mill coupled to a 6-speed gearbox is capable of 32 PS and 21 Nm of torque. 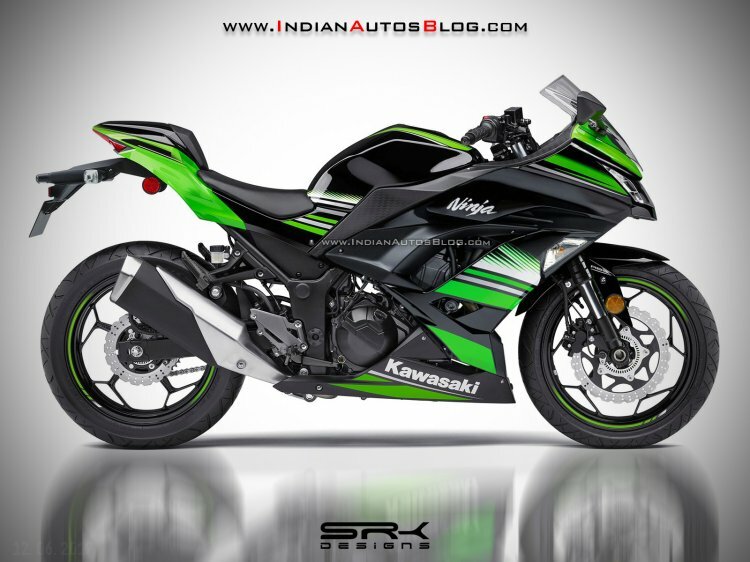 The design of the 2018 Kawasaki Ninja 250 is expected to be inspired from the 2017 Kawasaki Ninja 650 (pictured). The 2018 Kawasaki Ninja 250 is expected to be showcased later this year and the bike will lead to a newer version of the Kawasaki Z250, Kawasaki Ninja 300 and Kawasaki Z300.